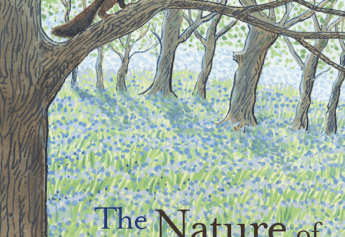 "Beautifully written… an outstanding read for all health care professionals... profound, honest, a love story, a journey through cancer, compellingly told." - Professor Marie Fallon, Chair of Palliative Medicine, University of Edinburgh. 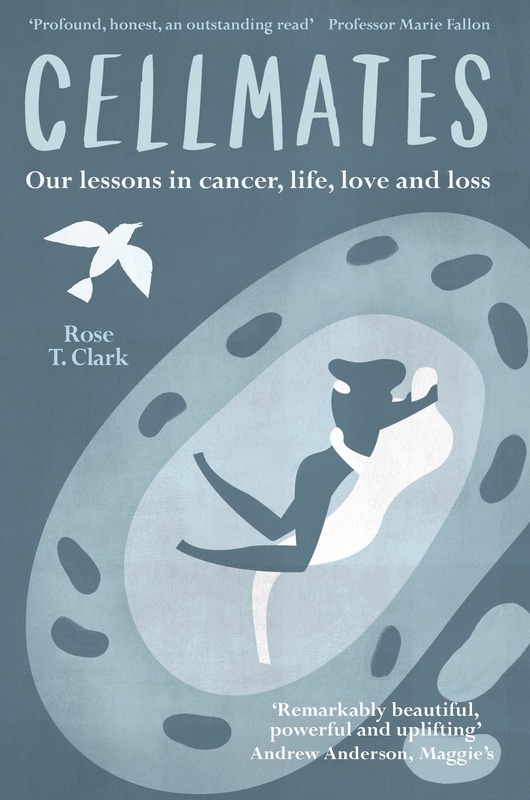 Rose T Clark worked as a journalist and writer in corporate communications before taking time out to care for her partner with cancer. Since his death and her recovery, she has refocused her writing to help raise awareness of cancer and issues relating to cancer care. Cellmates is her first book.